INVESTOR ALERT!!!! 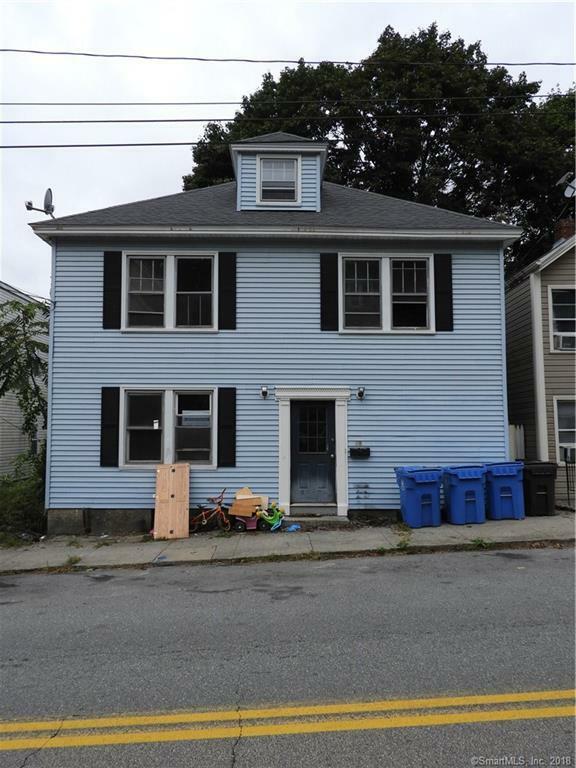 Multifamily in need of complete renovation. CASH ONLY!